Saw this and thought it might be of interest. On the one hand, now we can stop wondering how White Market stayed in business for so long. 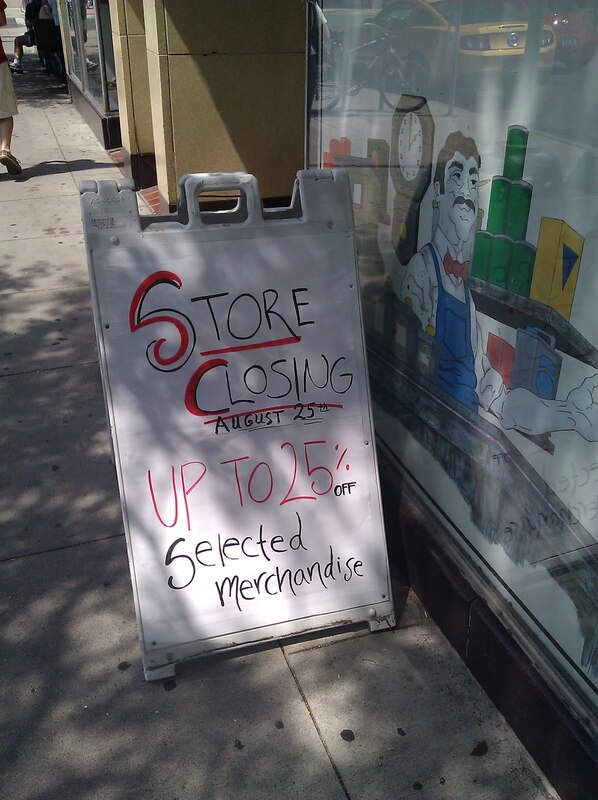 On the other, it's one more local store closing on State St. This is really awful - white market is one of the few places on central campus that doesn't over-charge for everything. Plus it's a family-owned business. Shame on who ever didn't renew White Market's lease!